I saw new models in development and a question arose.How will the weapon body kits work? Or is it a decorative element? Tactical handle should reduce the spread and reduce recoil.The sight must increase accuracy and allow shooting from a first-person perspective. If these are just decorative elements, why are they needed? I suppose some of them are decorative. For example if FS sticks with the "no ironsights/scopes" approach, there isnt much point in that Holo sight we could see on the M4. However, from what i know its reasonable to assume that we will get attachments like we have in 4.x. I don't have anything to do with specs so I have no answers there. 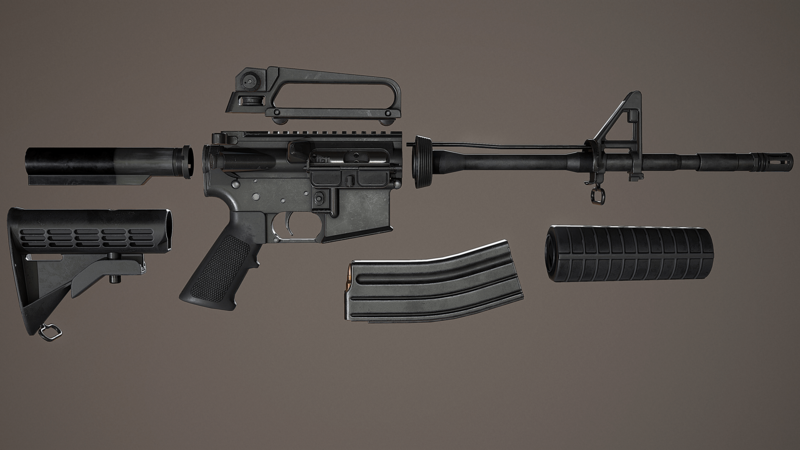 Weapon design is based on a modular approach, same as the player models, that will allow for a broad range of customization options in the future and is a typical approach to game design these days. As for decorative it depends on the weapon. 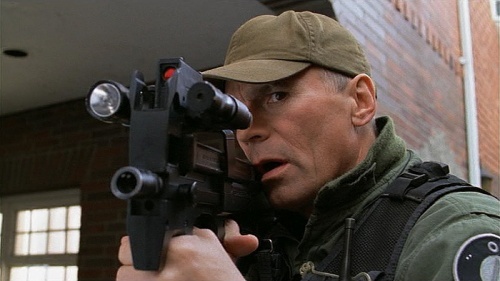 The SG1 P90 for example has a somewhat unique look. So no UrT does not need a flashlight but the fact is it's now an option using UE4 "today" where in UrT/idtech3 it took 2 years to ad the Glock.